Anthony Quinn was born on April 21, 1915, in Chihuahua, Mexico, but his family settled in Los Angeles shortly after his birth. Quinn&apos;s acting career began in 1936 in a play with Mae West. 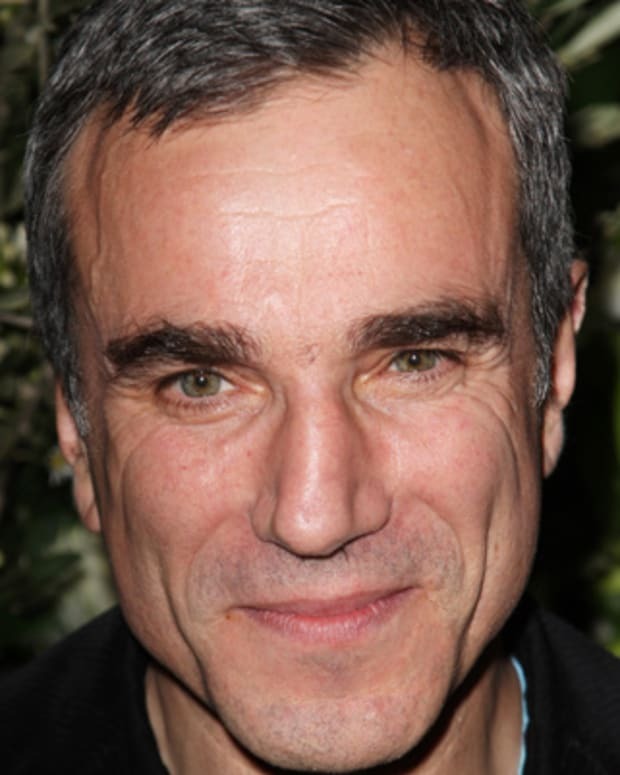 On film, he won best supporting actor Oscars for his roles in Viva Zapata! (1952) and Lust for Life (1956), with the former win making him the first actor born in Mexico to win an Academy Award. He also had memorable roles in Zorba the Greek (1964) and Lawrence of Arabia (1962), among many other films. Quinn died on June 3, 2001. Actor Anthony Ruldolph Oaxaca Quinn was born on April 21, 1915, in Chihuahua, Mexico. 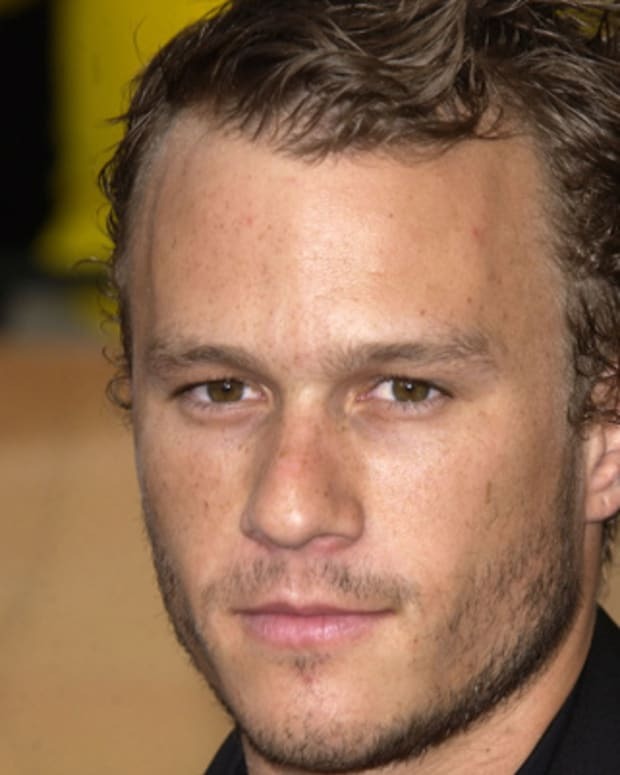 Quinn and his family left Mexico for the United States shortly after his birth and eventually settled in Los Angeles, California. His father died when he was only 9 years old. Quinn then worked odd jobs to help support his family. In high school, he won an architecture competition and was thus mentored by Frank Llloyd Wright, who had Quinn enroll in acting school with the idea of helping him hone his speech for future professional opportunities. In 1936, Quinn made the leap into acting. That year he had a role in the play Clean Beds with Mae West and appeared in the film Parole! 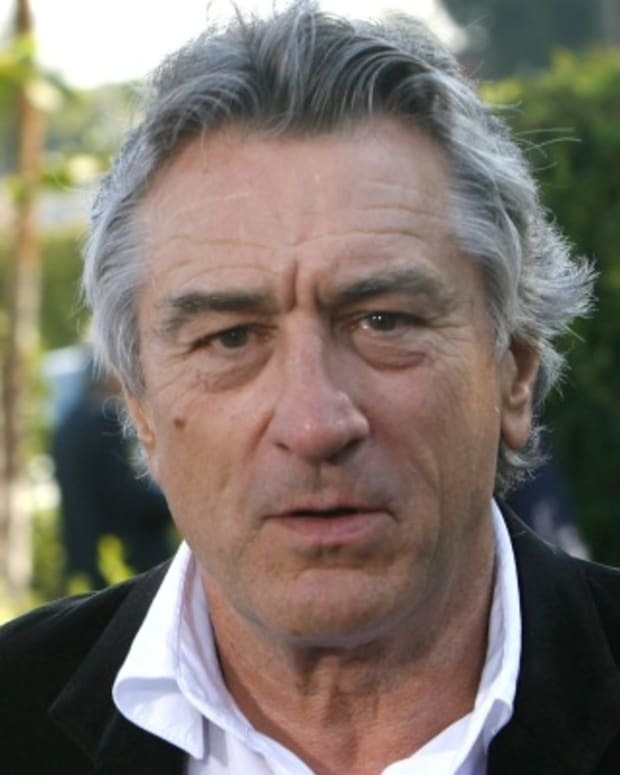 This opened the door to other film roles, often playing the part of the bad guy with an "ethnic" background. Quinn did some of his finest film work in the 1950s and 1960s. Alongside Marlon Brando, he played Mexican revolutionary Eufemio Zapata in Viva Zapata! 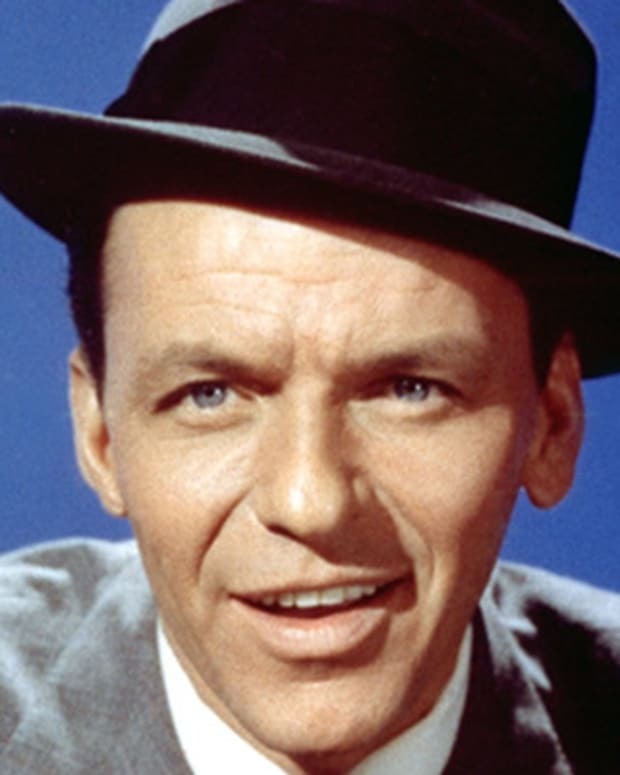 (1952), a performance that won him the Academy Award for Actor in a Supporting Role. Quinn received that same honor again for his portrayal of the painter Paul Gauguin in Lust for Life (1956) with Kirk Douglas. He had also starred in Federico Fellini&apos;s La Strada (1956), which won the Foreign Language Film Oscar. He was also nominated for best actor for Wild Is the Wind (1957) and Zorba the Greek (1964). Quinn achieved box-office success with starring roles in The Guns of Navarone (1961) with Gregory Peck and David Niven and Lawrence of Arabia (1962) with Peter O&apos;Toole. Quinn also established a solid career on the stage, appearing in the 1947 Broadway production on The Gentleman From Athens. He had worked as a replacement actor in the 1947 production of A Streetcar Named Desire, and took over the famed role of Stanley Kowalski in the play&apos;s 1950 revival at City Center. Additional Broadway projects included Borned in Texas (1950), Becket (1960), for which he earned a Tony nomination, and Tchin-Tchin (1962). Two decades later, Quinn lead the cast of a 1982 touring production of Zorba, a revival which later had a highly successful Broadway run from 1983-84, subsequently hitting the road again. Over the course of his career, Quinn appeared in more than 200 films. In his later years, he took on fewer acting roles and pursued his interest in art by painting, sculpting, and designing jewelry. Still, he maintained a screen presence with projects like Jungle Fever (1991), Somebody to Love (1994), A Walk in the Clouds (1995), Oriundi (2000) and Avenging Angelo (2002), his last movie. He also played the Greek mythological god Zeus in several Hercules TV movies. Quinn had also authored two memoirs: Original Sin: A Self-Portrait (1972) and One Man Tango (1995). 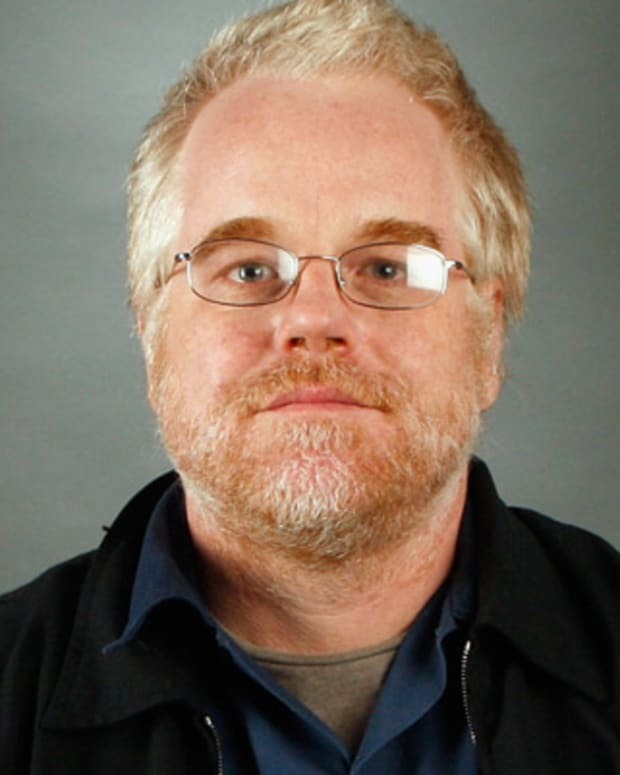 Married three times with multiple mistresses, Quinn was not known for his progressive statements towards women and was also accused of abuse by his second wife Iolanda, with the actor disputing the charges. He ultimately fathered 13 children, one of whom had died as a toddler. The actor was able to face his grief via his live stage work with Zorba, a character who lost a child as well. 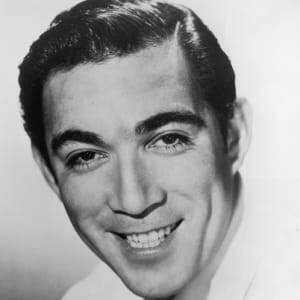 Anthony Quinn died of respiratory failure on June 3, 2001, in Boston, Massachusetts. 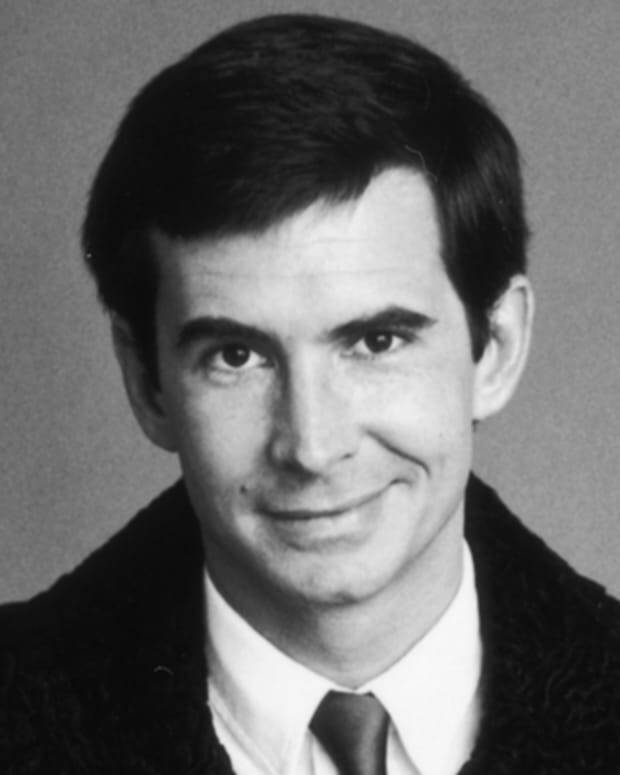 Anthony Perkins is an Oscar-nominated stage and film actor who is best known for his role as Norman Bates in Alfred Hitchcock’s Psycho. 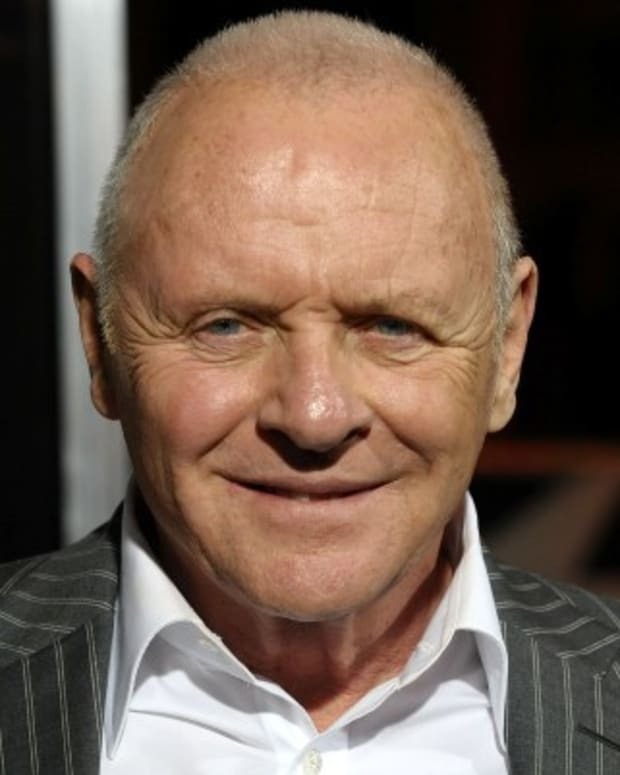 Anthony Hopkins is an Oscar-winning actor known for roles in many films, including The Lion in Winter, Silence of the Lambs and The Remains of the Day. 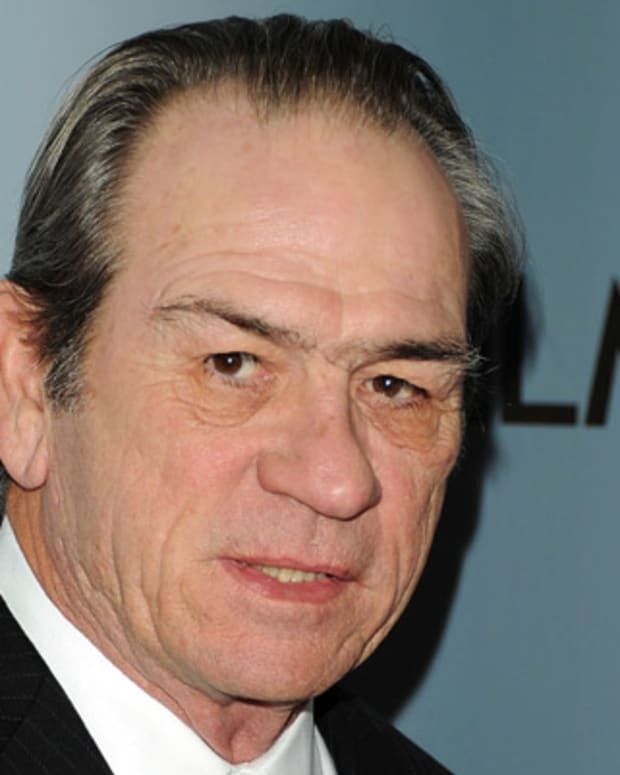 Tommy Lee Jones is an American actor known for his roles in Men in Black, The Fugitive, No Country for Old Men and Lincoln (2012). 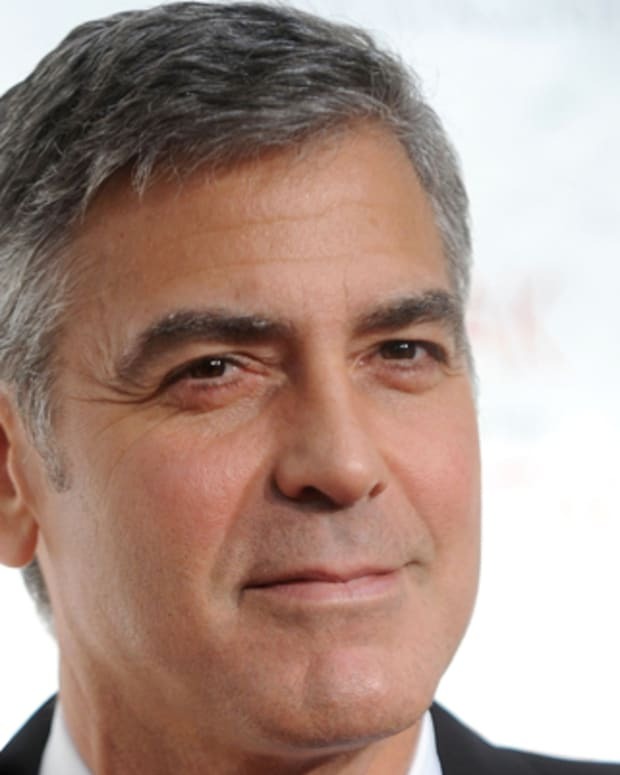 George Clooney was the highest-paid actor of 2018, according to ‘Forbes.’ The actor raked in a career-high $239 million pre-tax, not for his movie roles but largely thanks to the sale of his company, Casamigos Tequila, for $1 billion to the British liquor company Diageo last June.